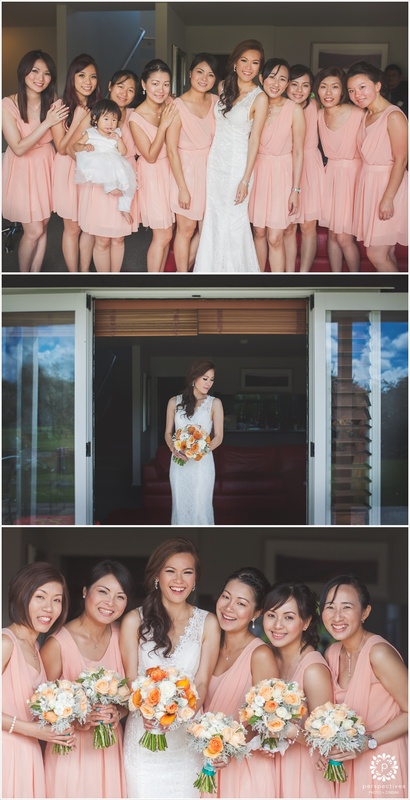 An unofficial bridal party of eighteen. 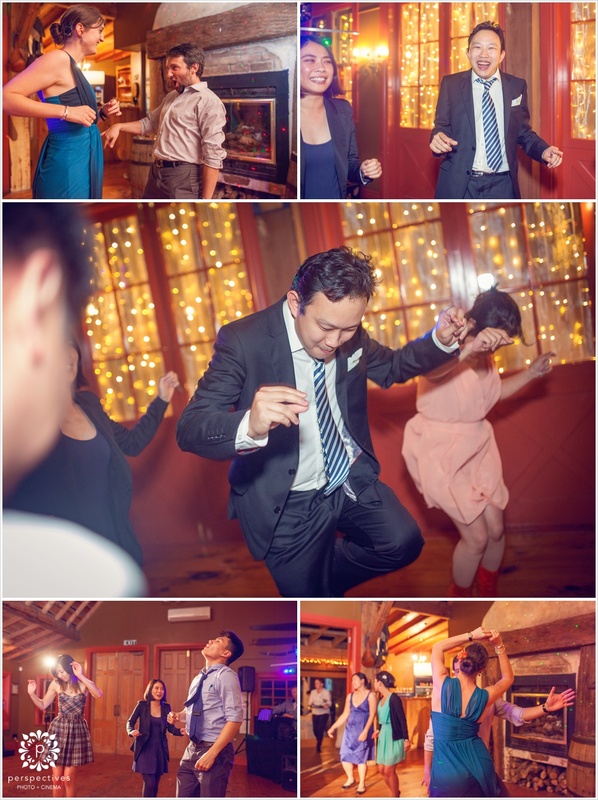 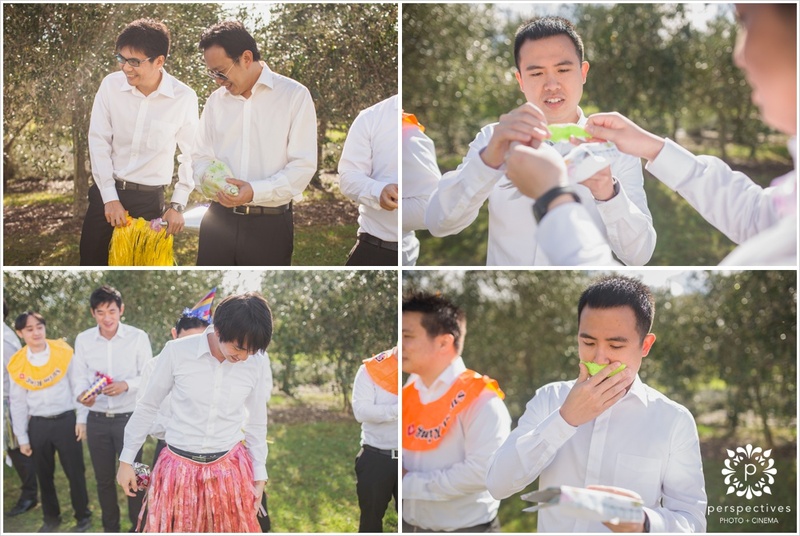 A series of five challenges that the groom had to pass to win over his bride. 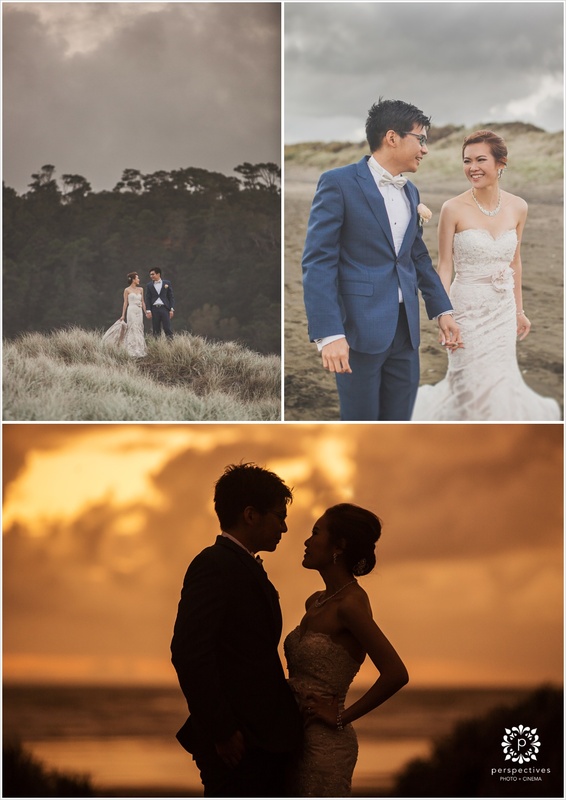 Three spontaneous bursts of rain that changed plans several times over. 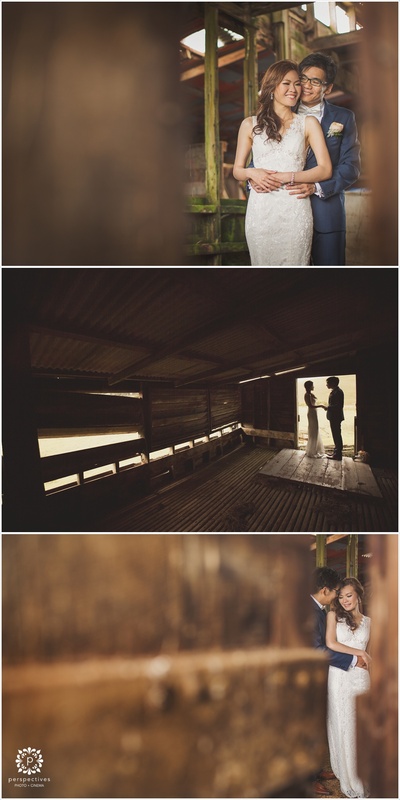 And of course two of the sweetest people you could hope to meet. 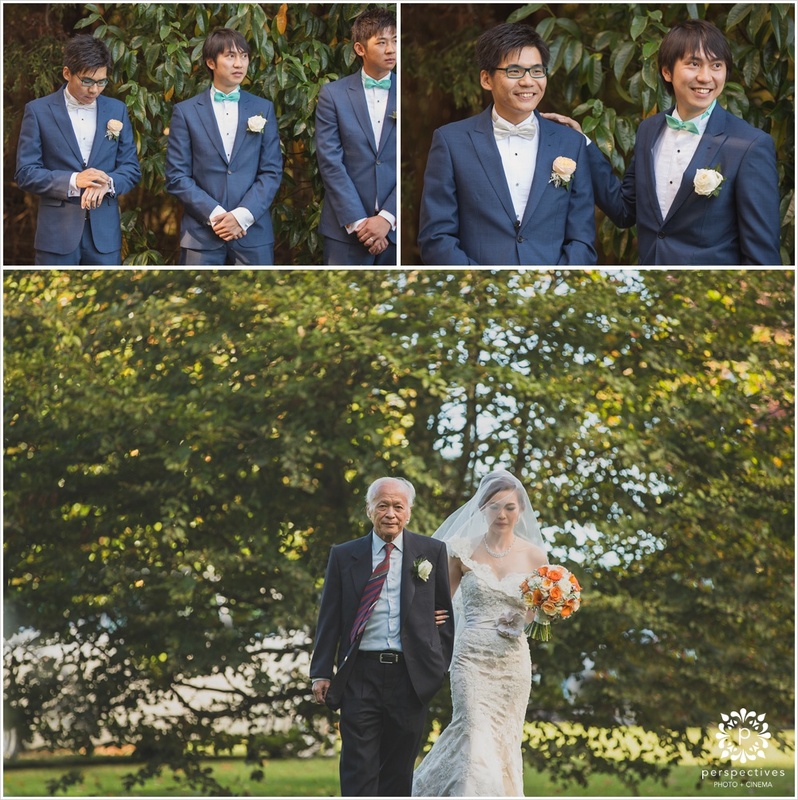 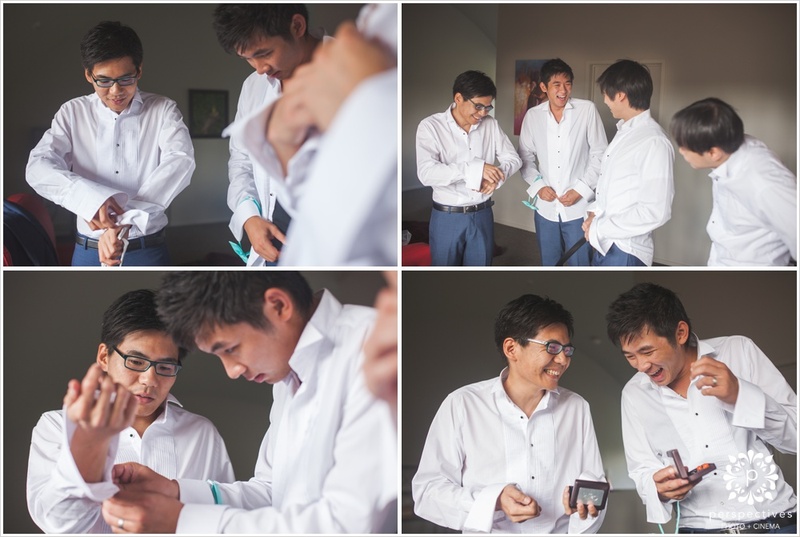 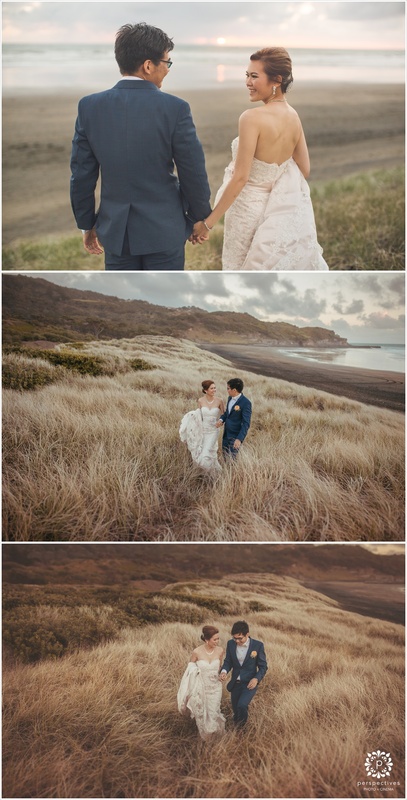 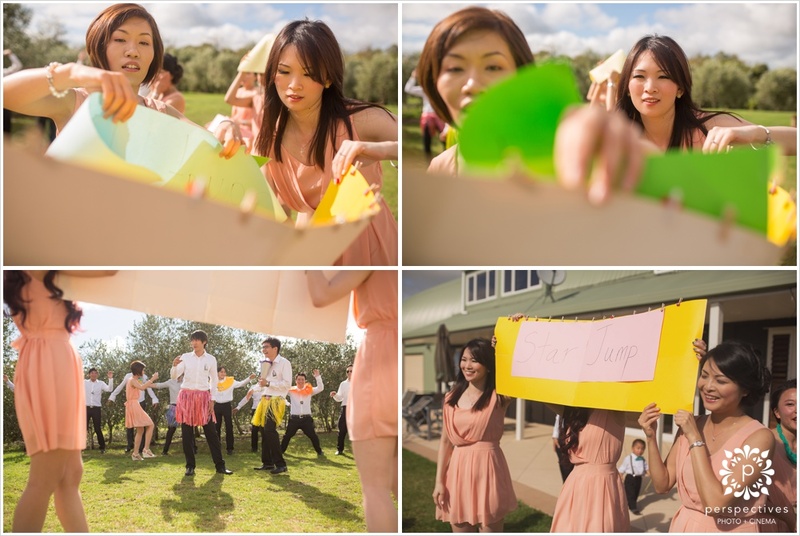 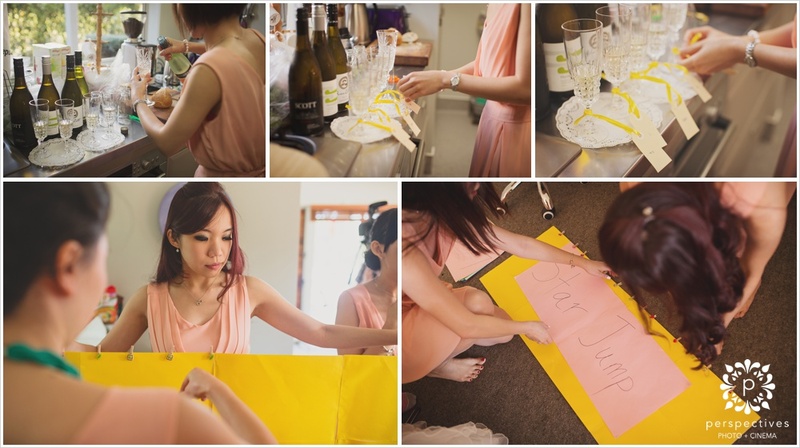 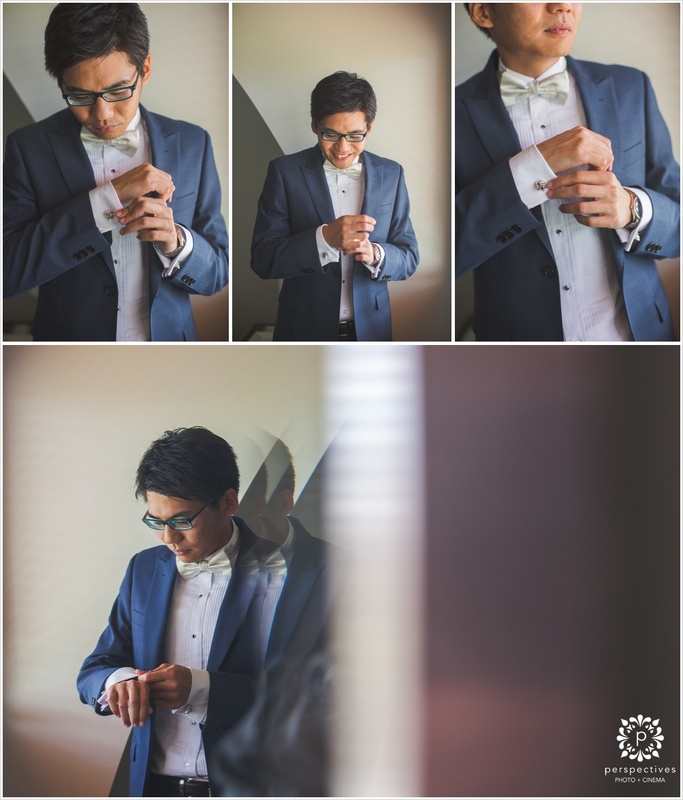 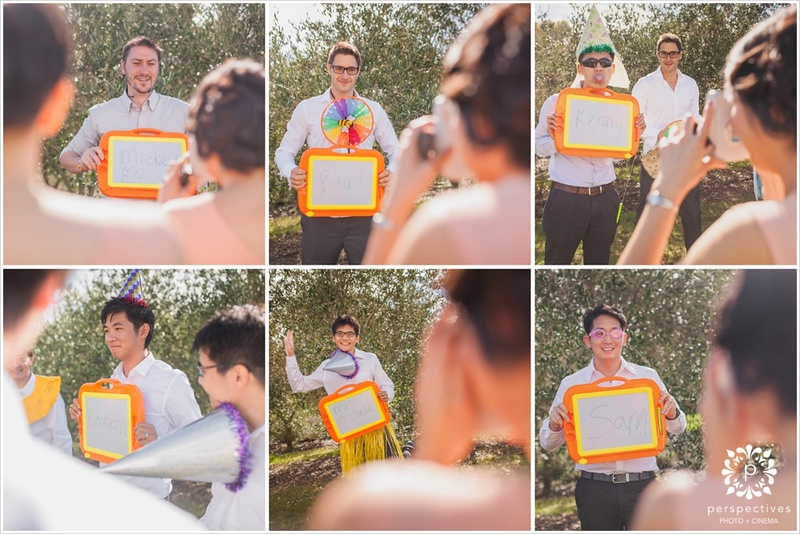 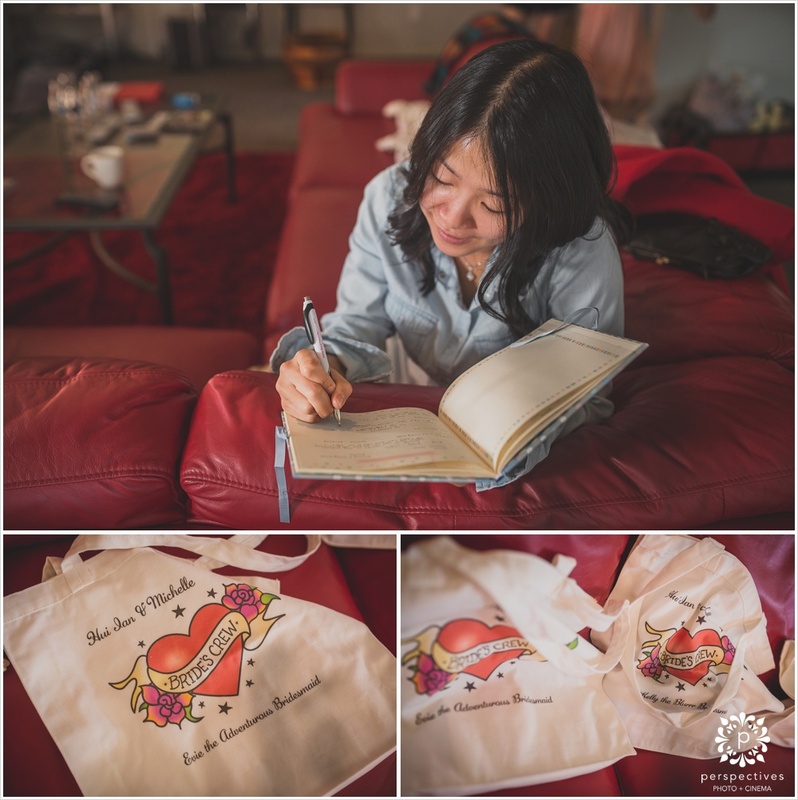 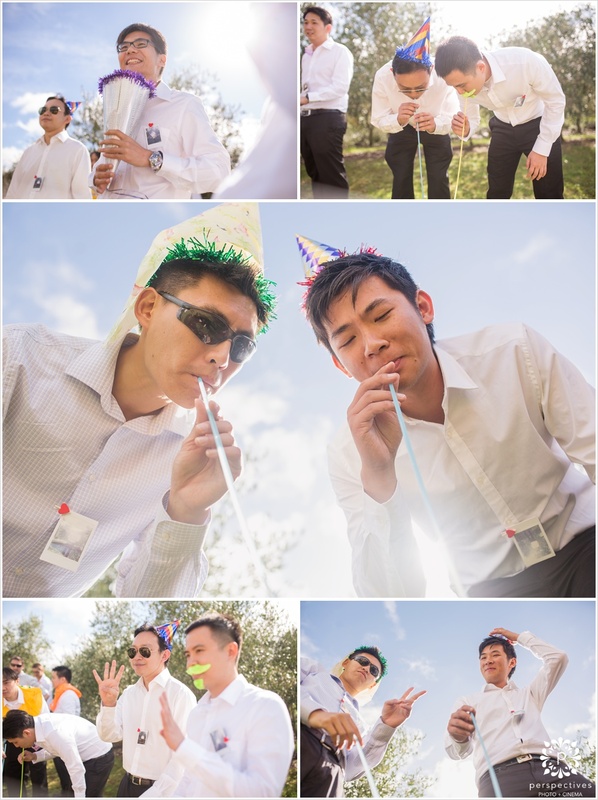 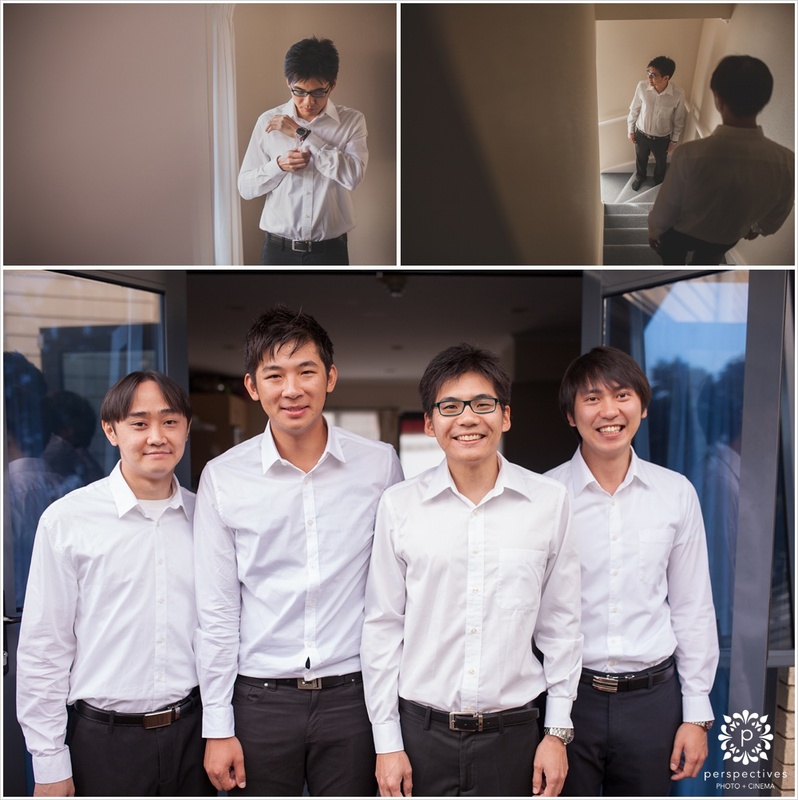 I would love to tell you all about the challenges that Hui Ian faced to win over his bride… but they were so elaborate and craftily planned, that I would be here for a while, so we will leave you to try and decipher these from the sometimes cryptic photos below. 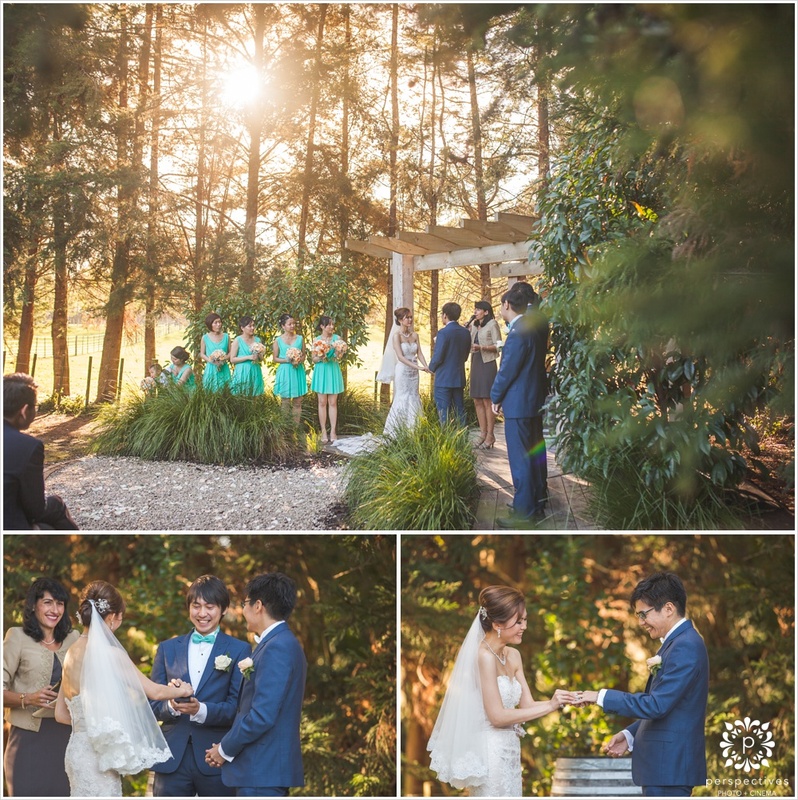 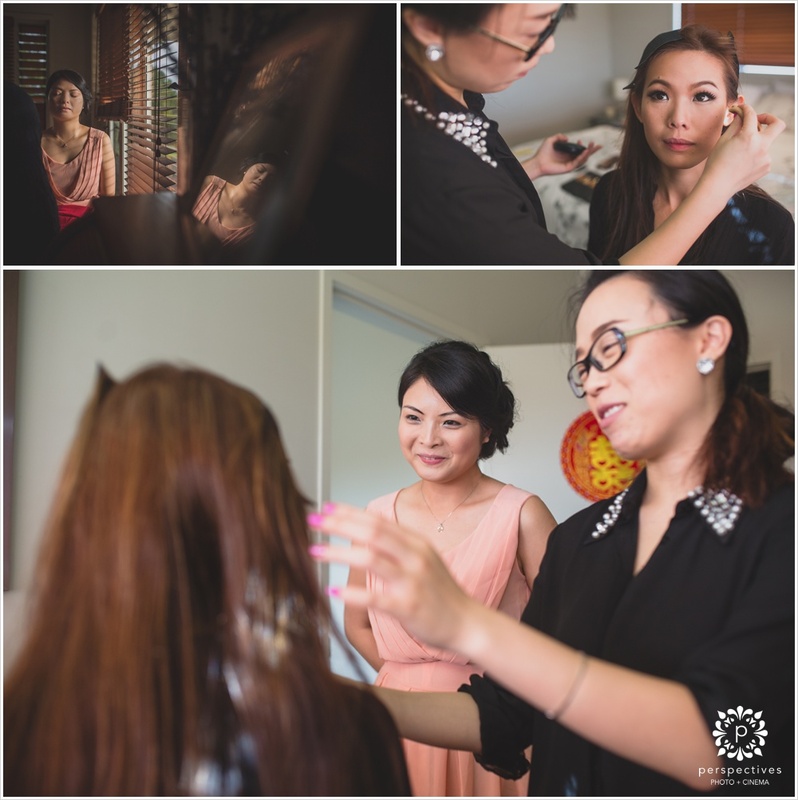 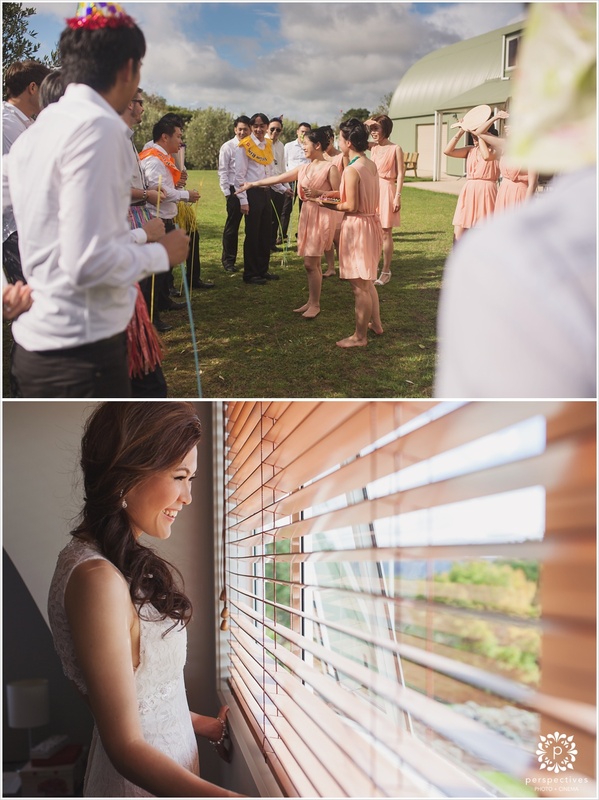 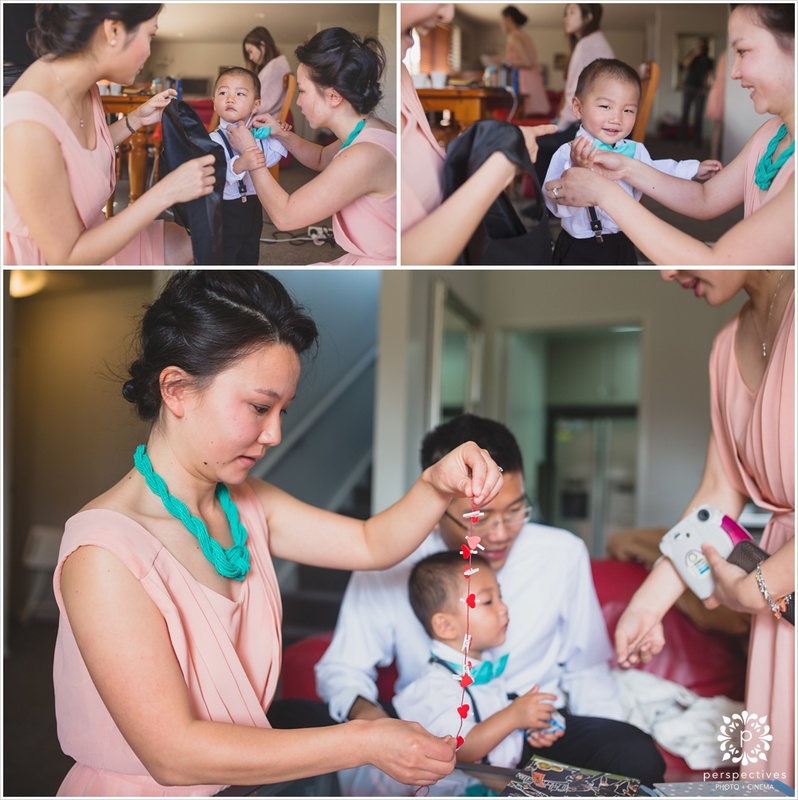 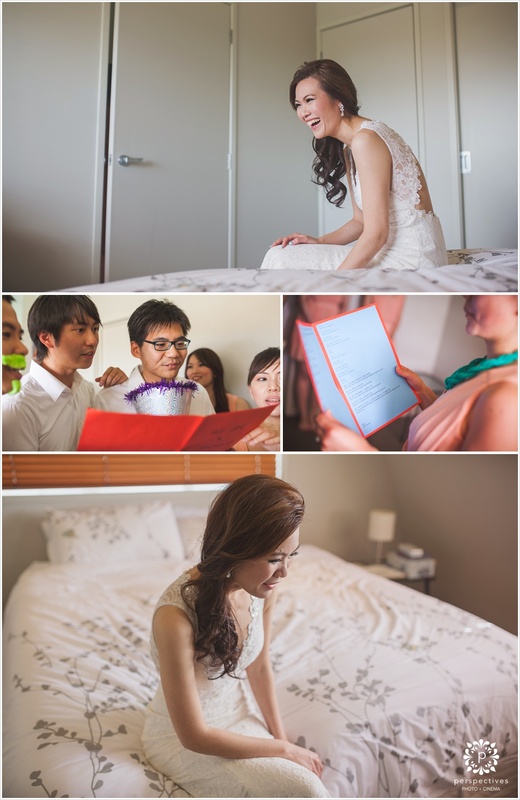 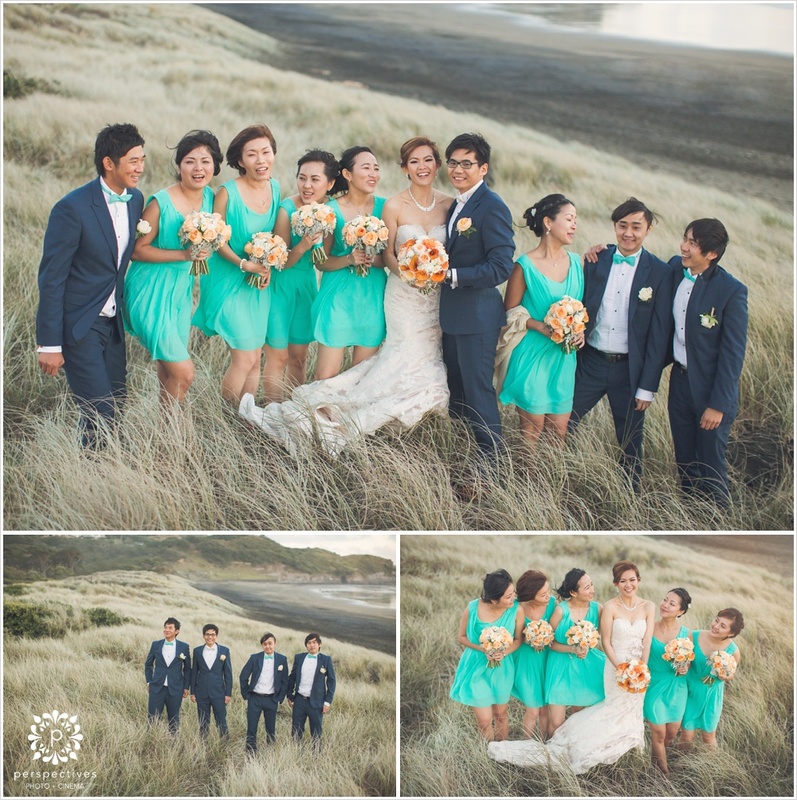 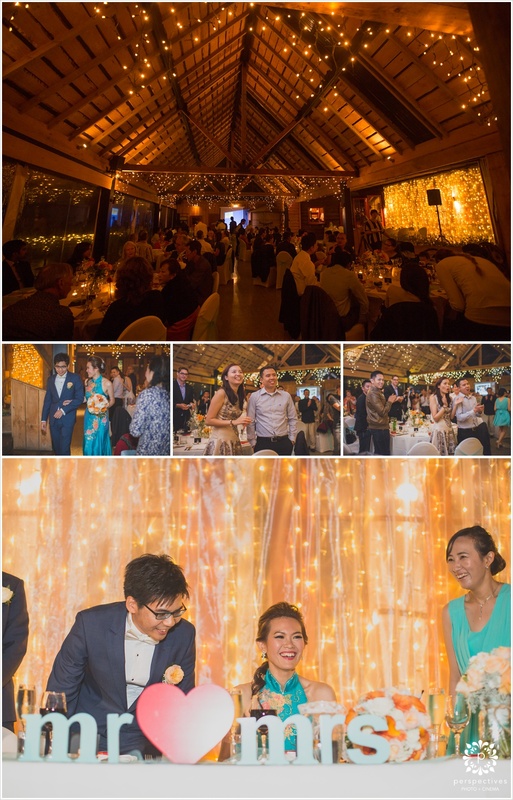 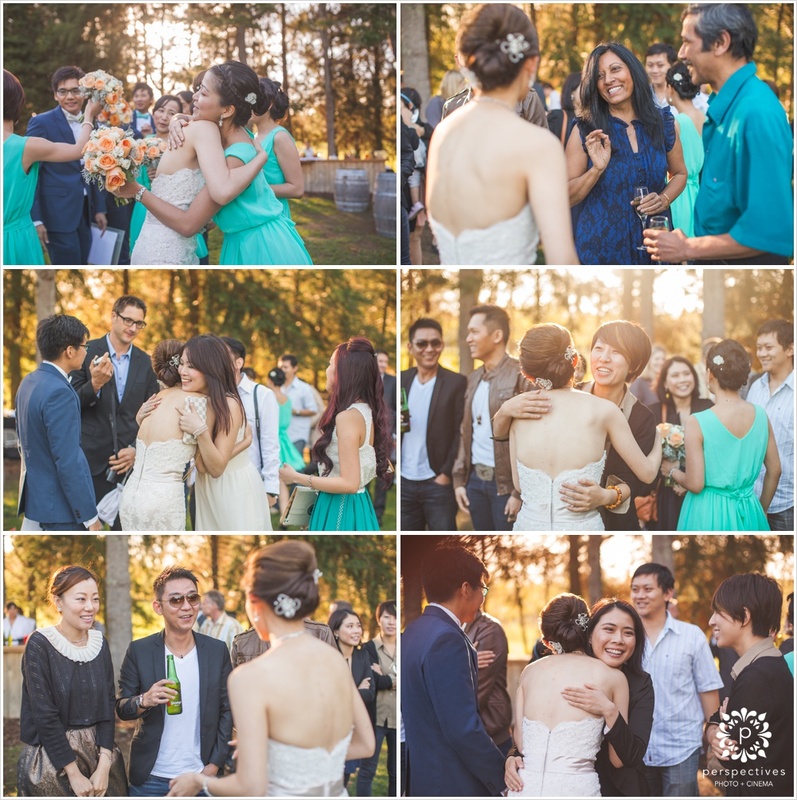 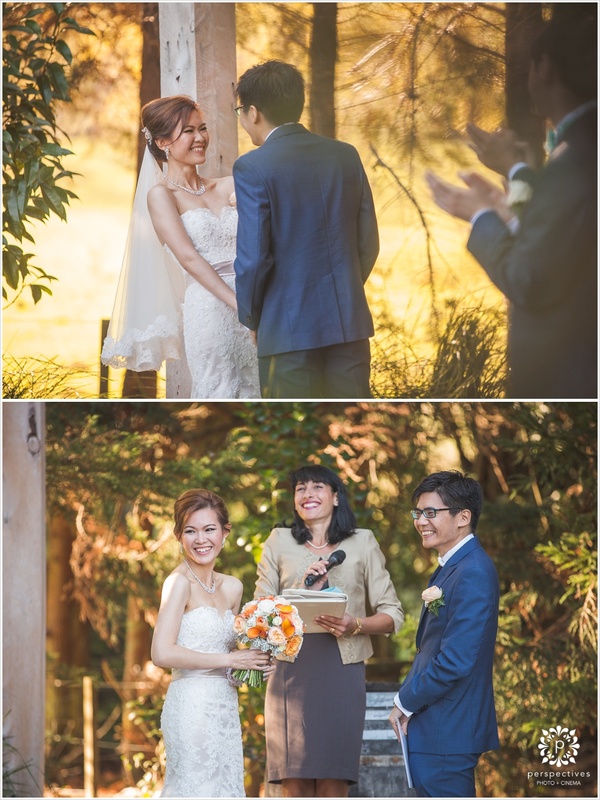 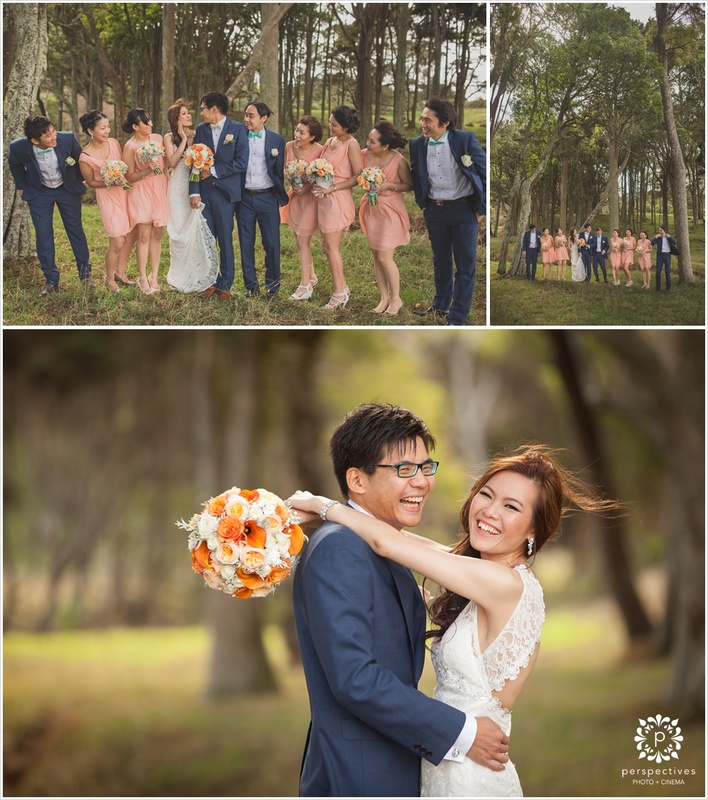 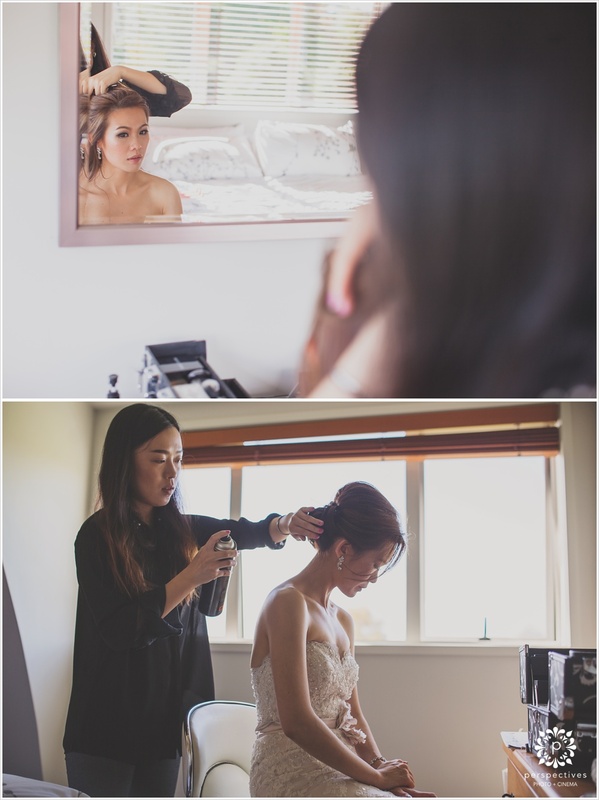 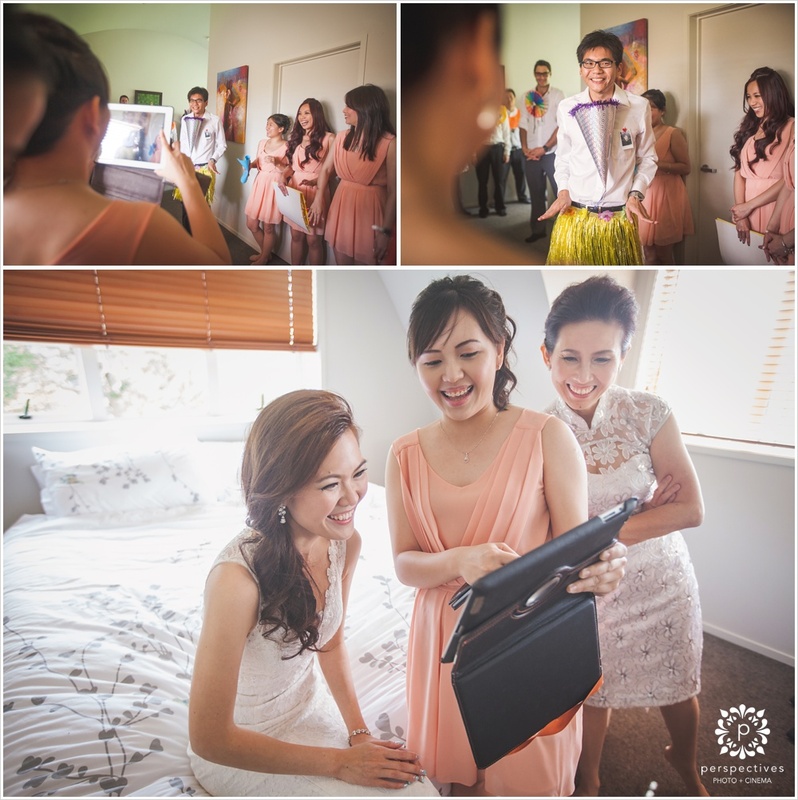 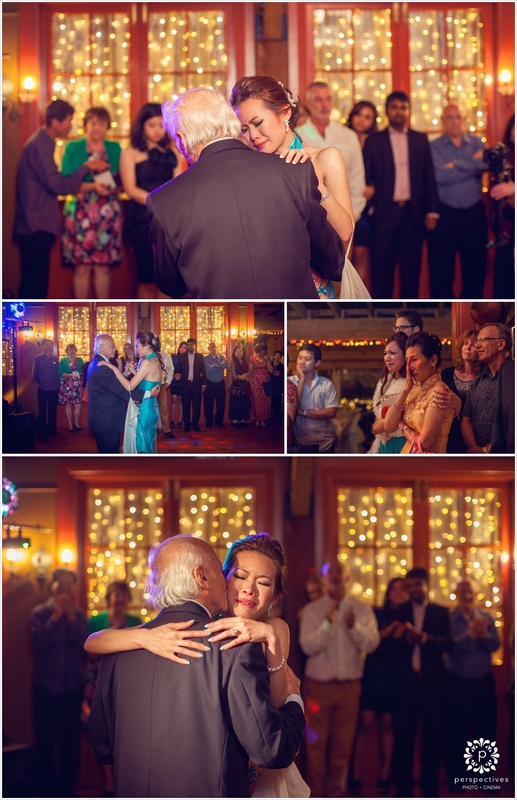 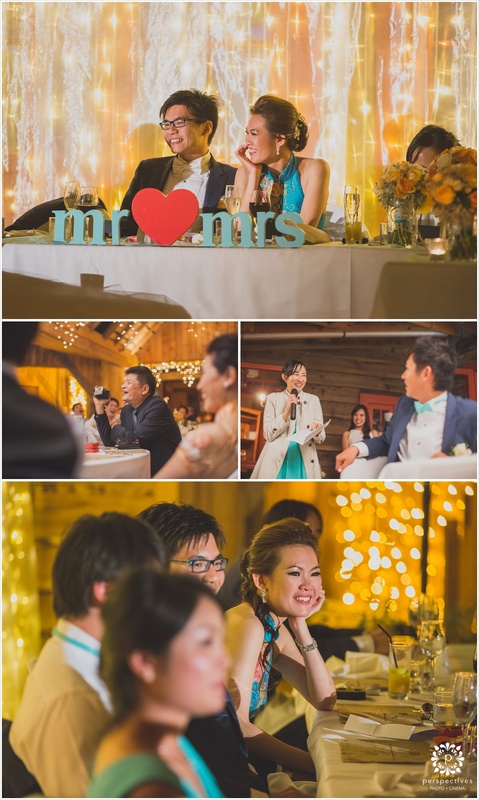 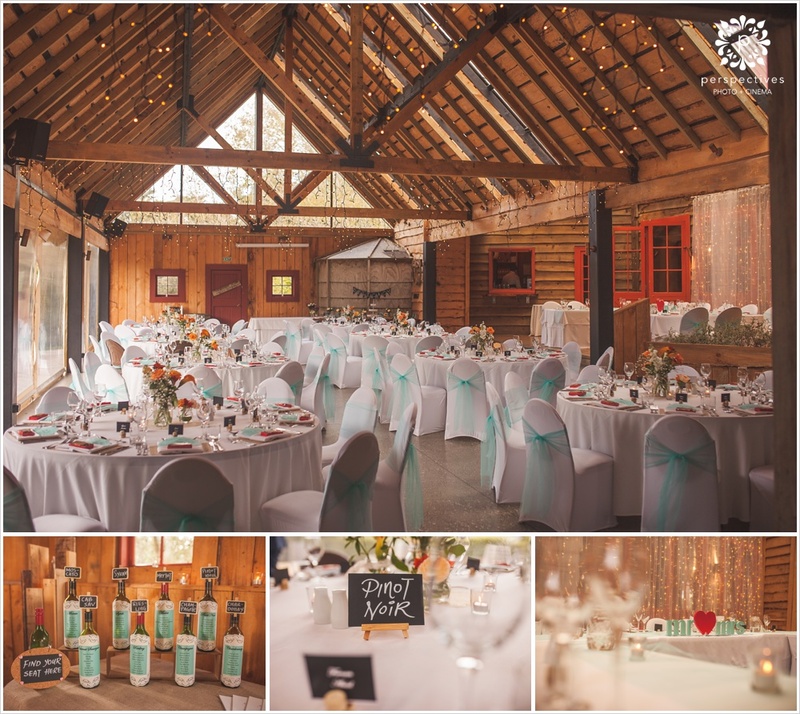 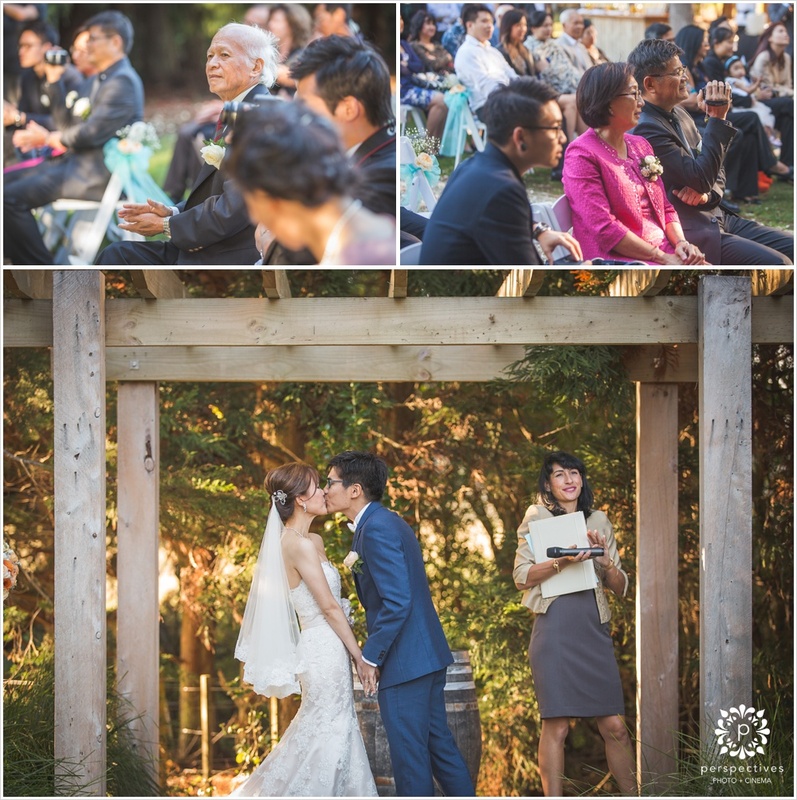 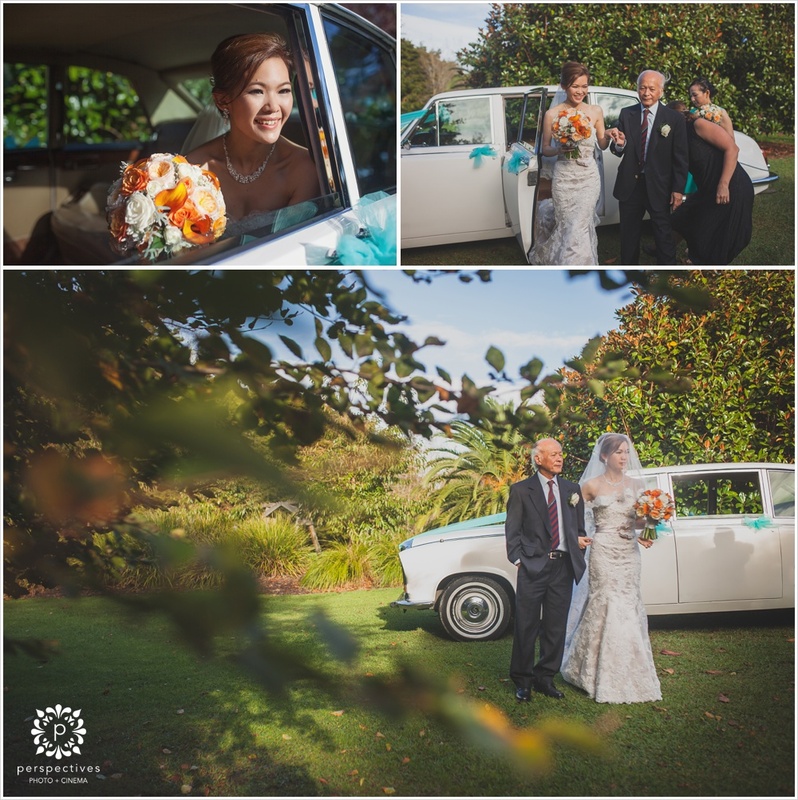 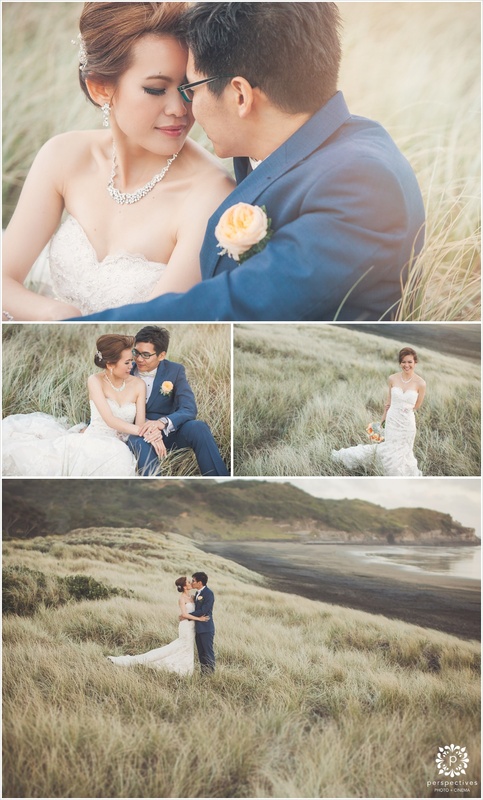 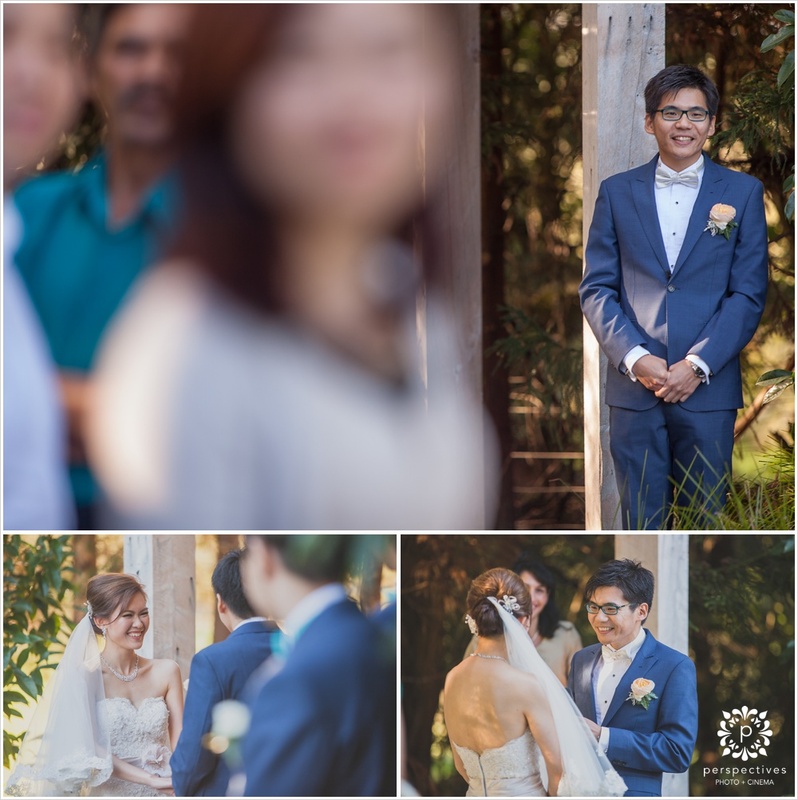 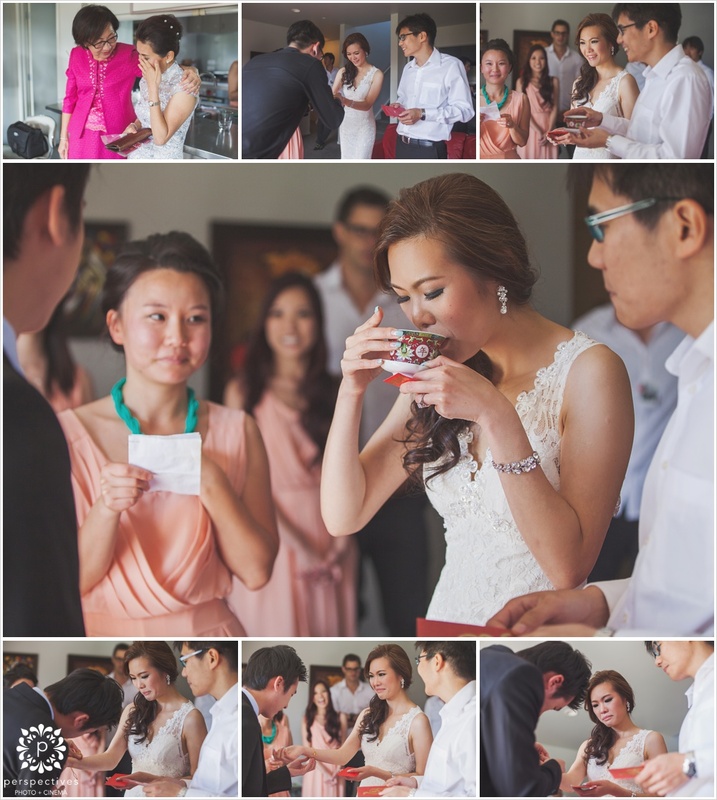 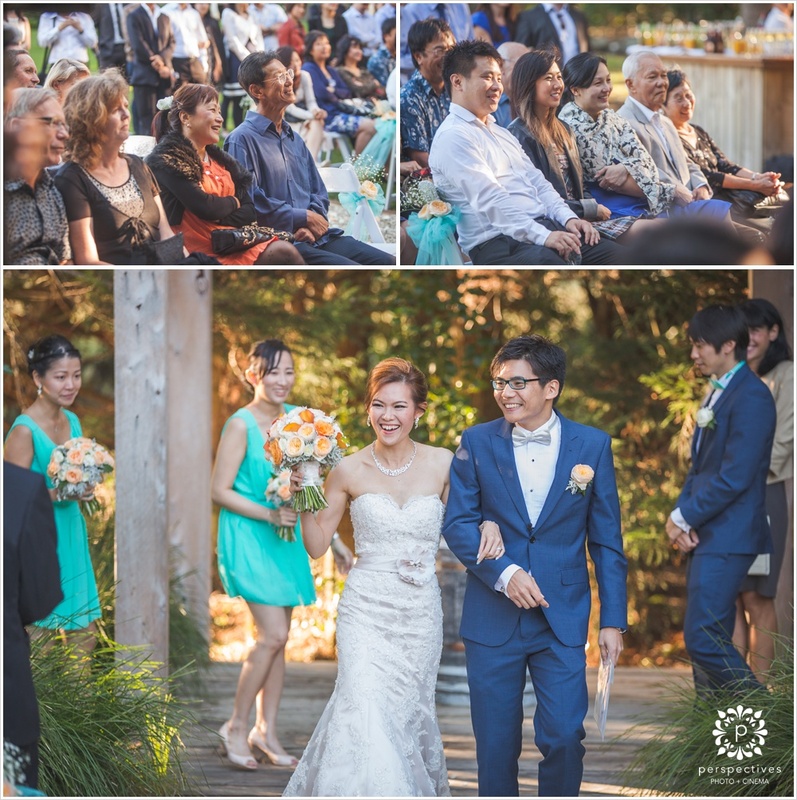 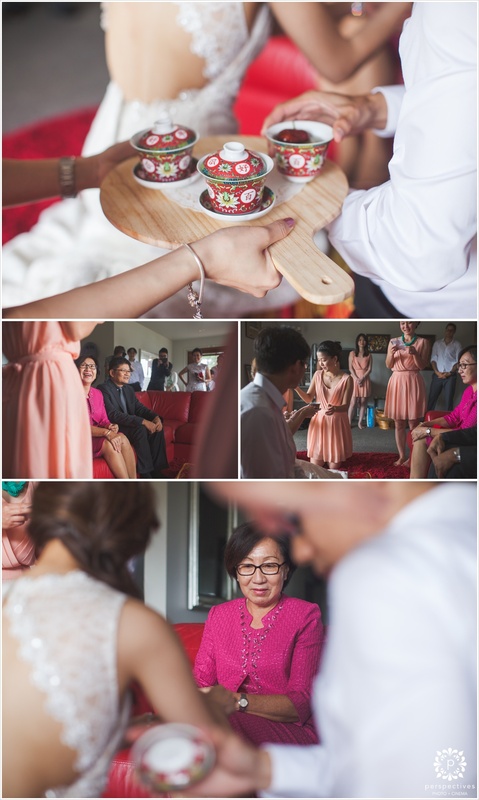 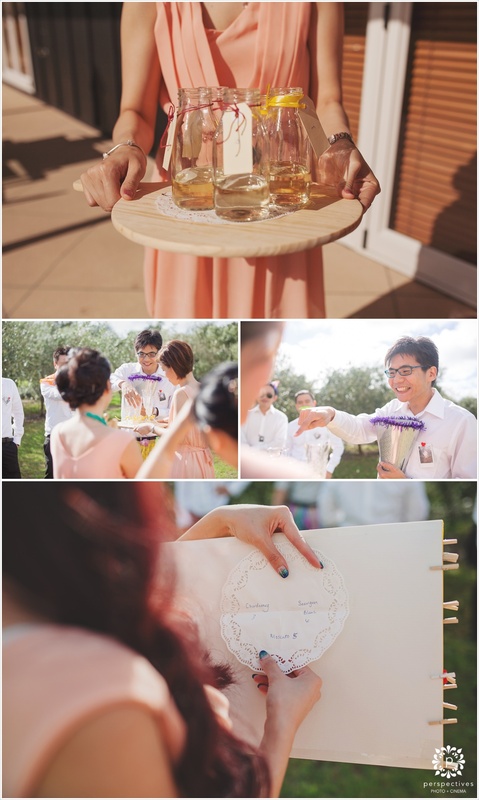 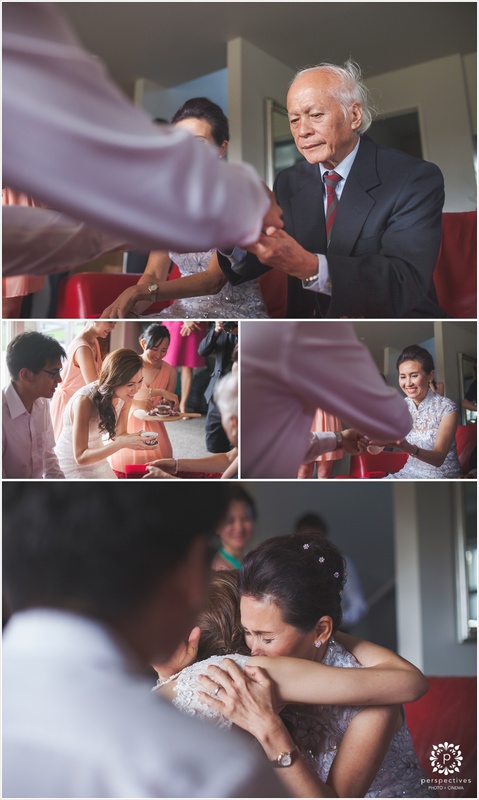 Michelle and Hui Ian thank you for allowing us to be a part of your wedding day. 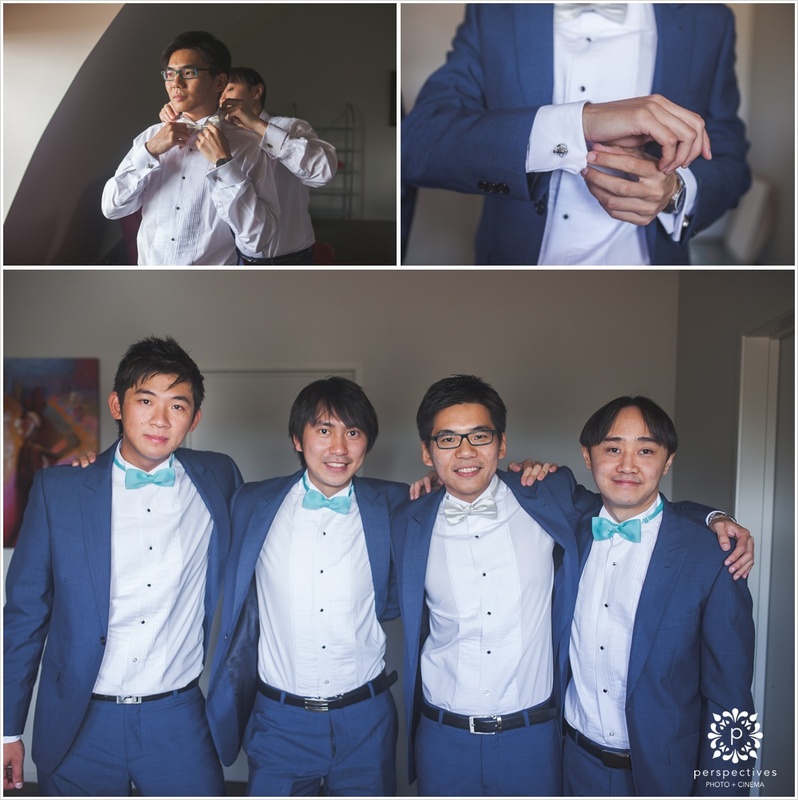 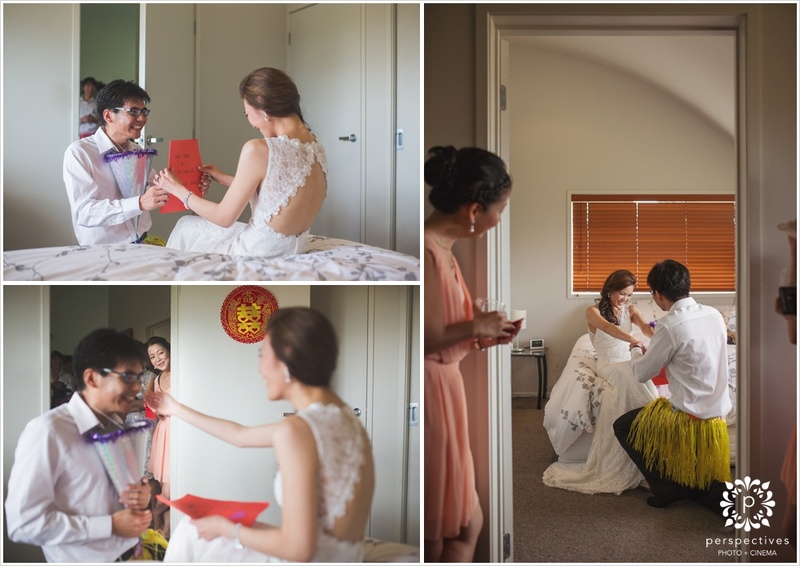 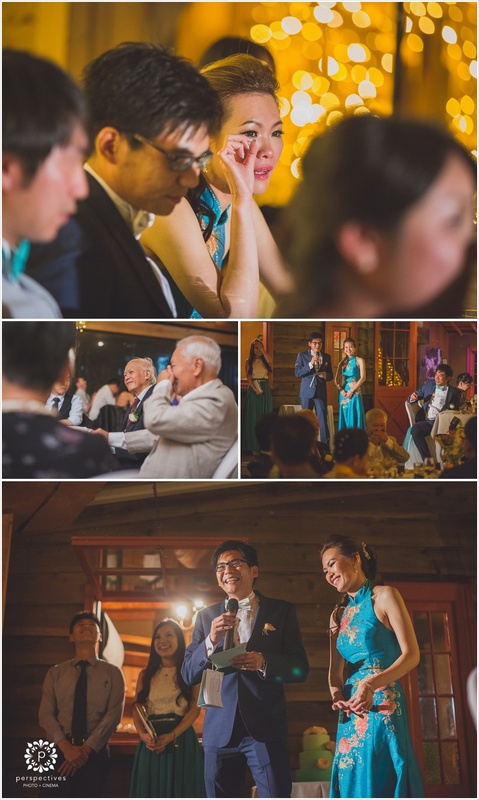 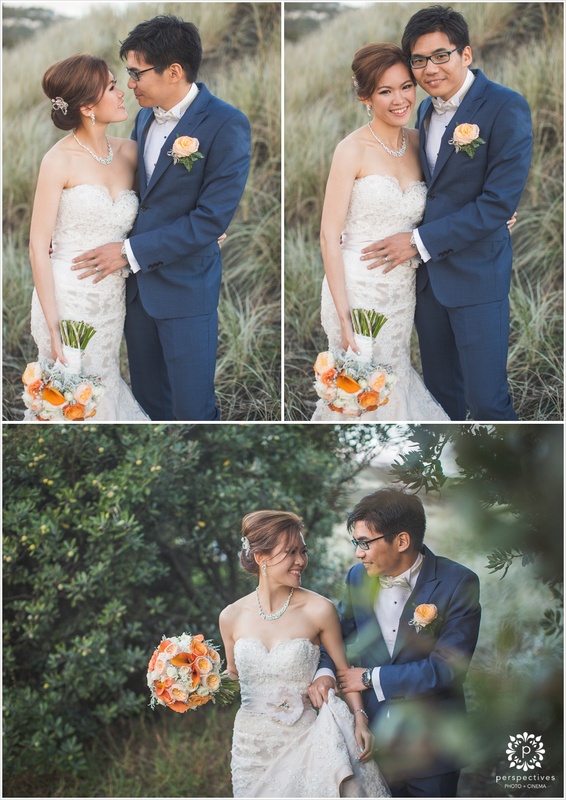 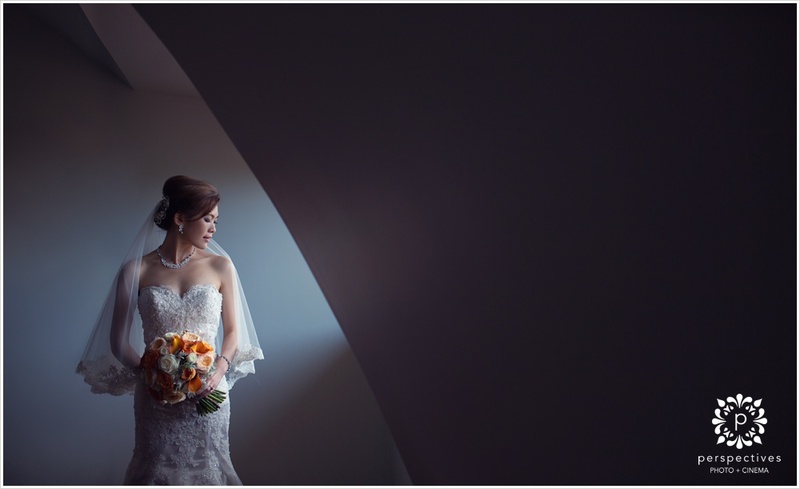 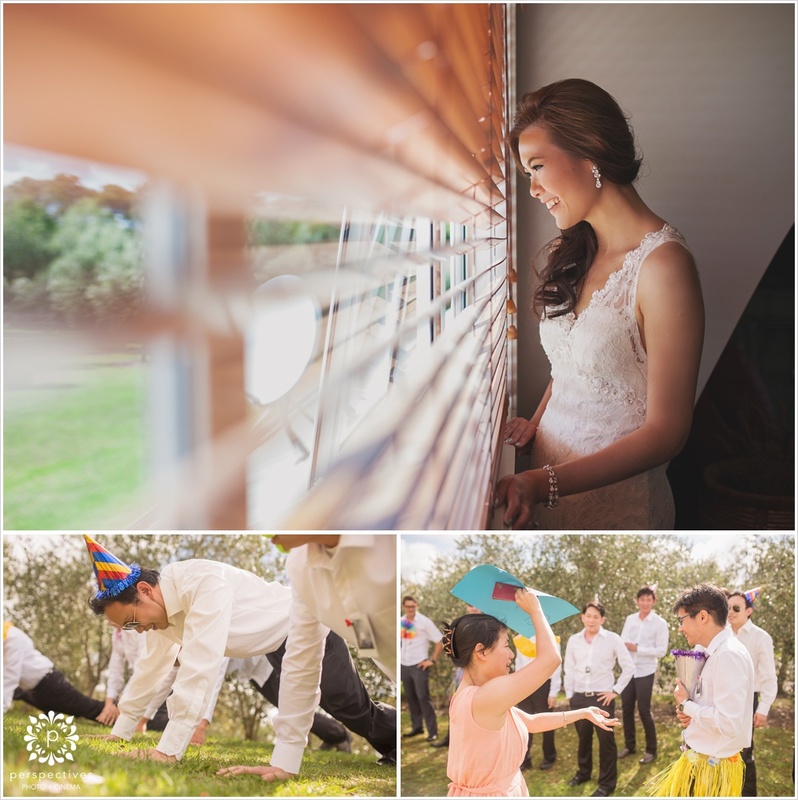 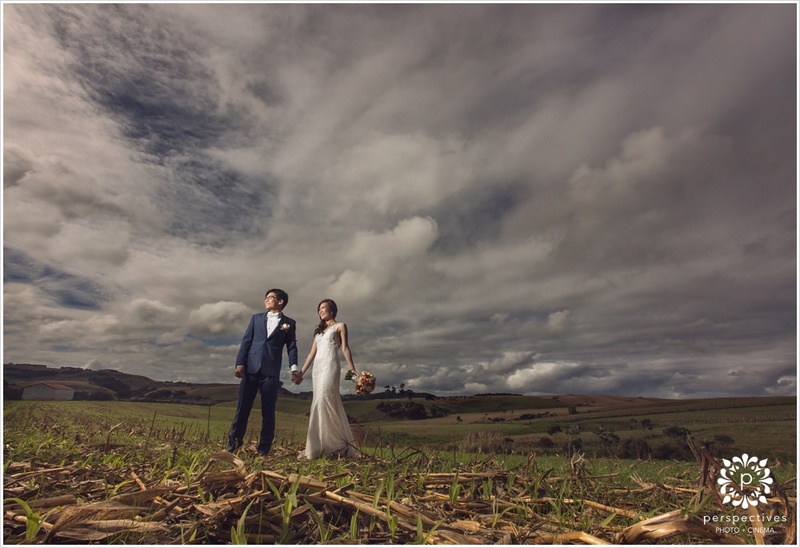 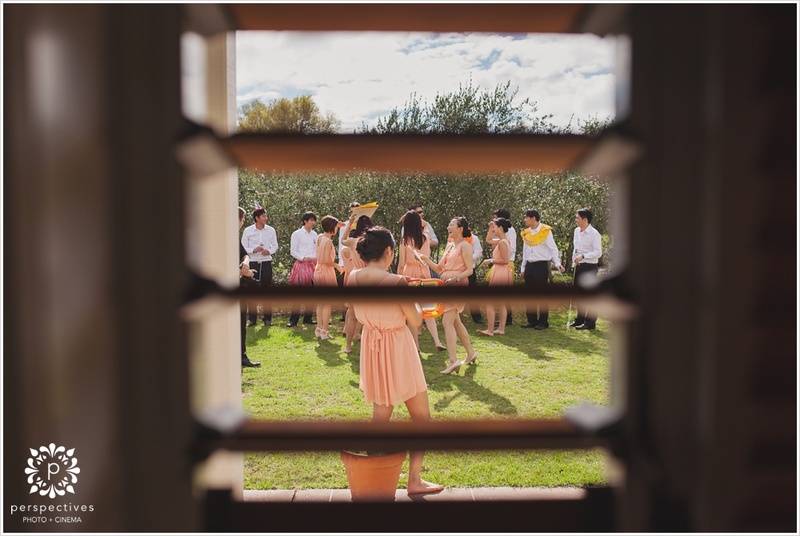 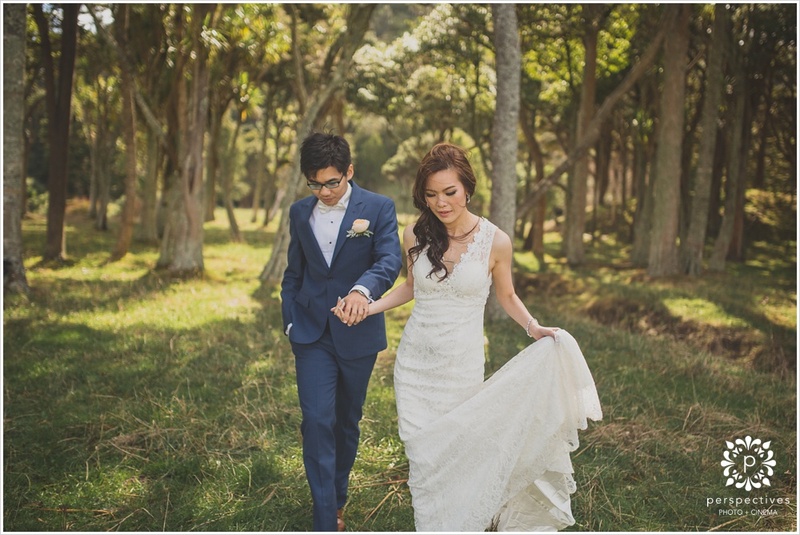 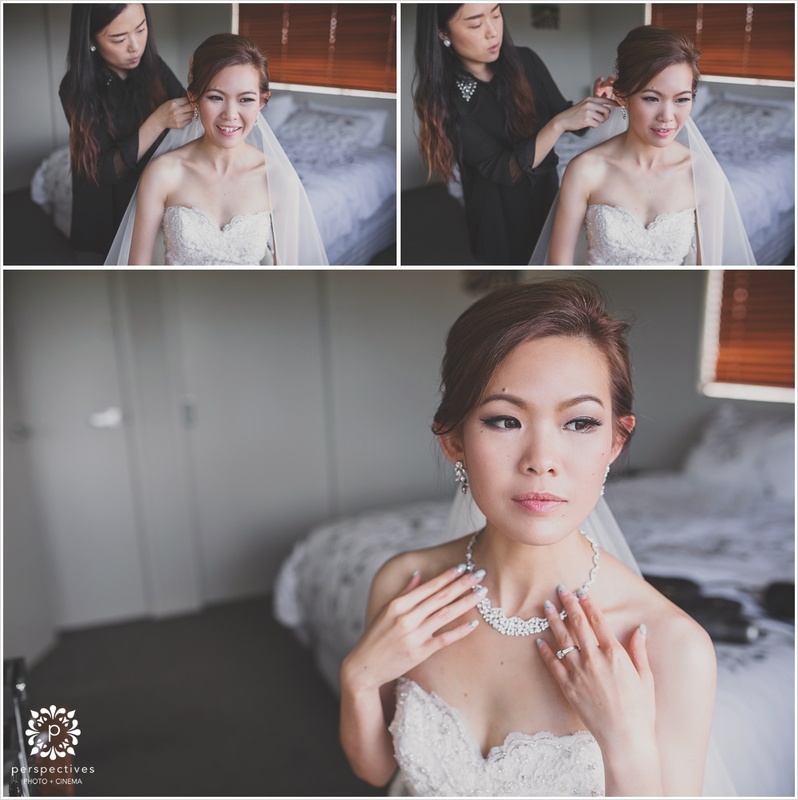 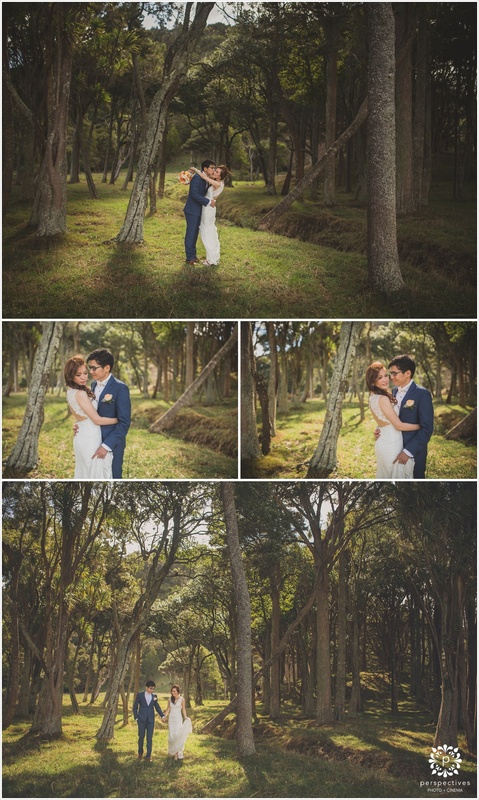 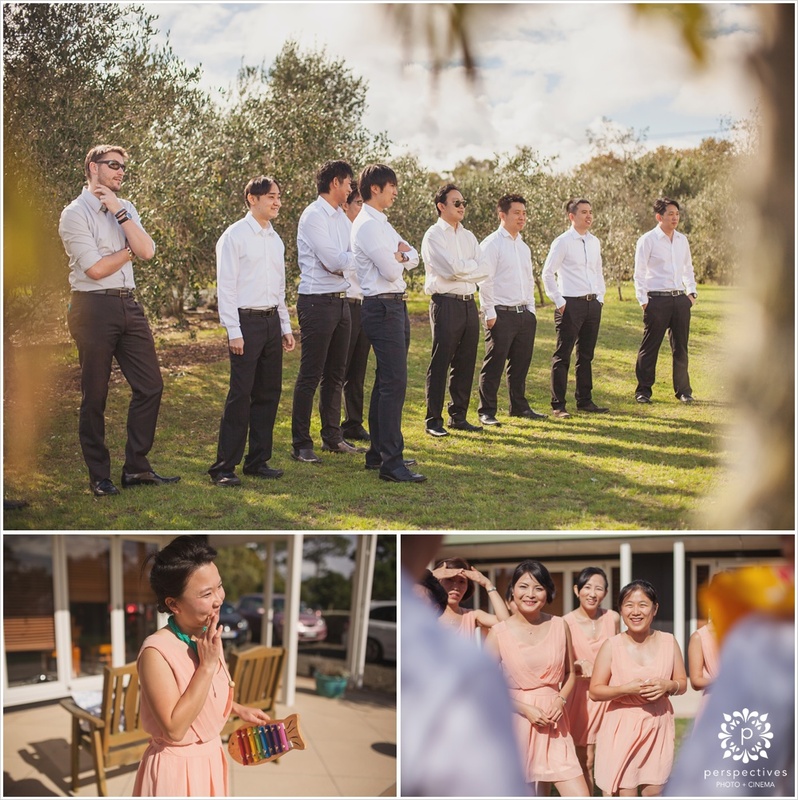 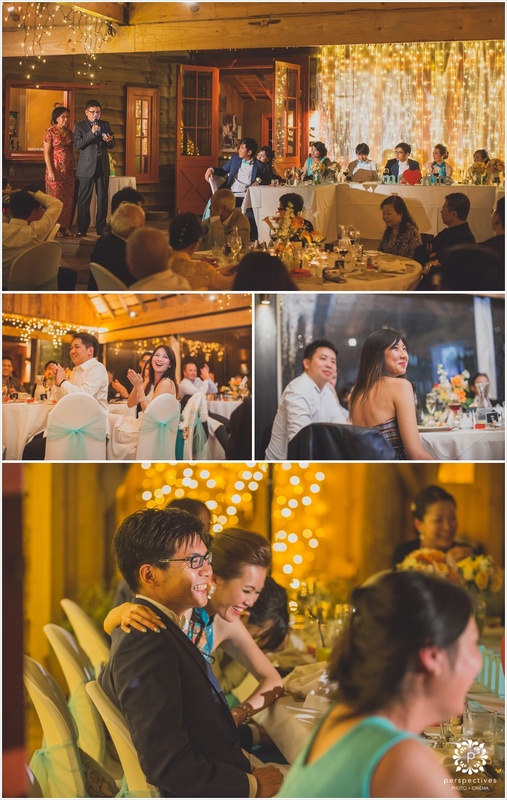 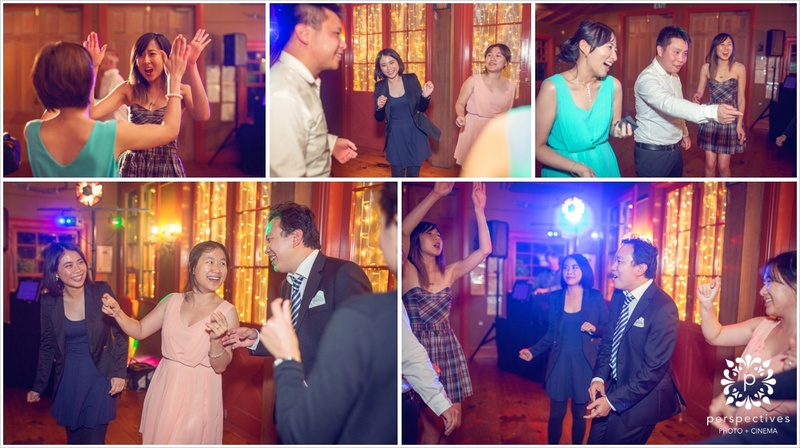 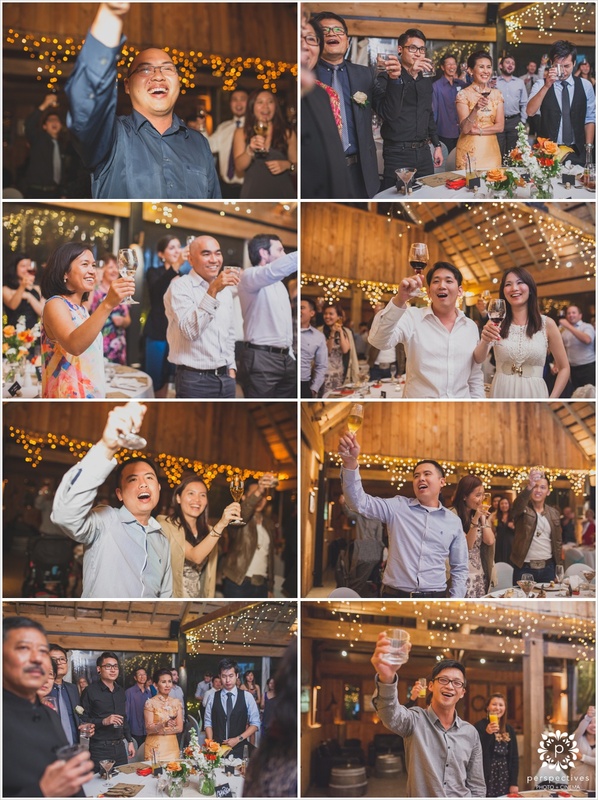 If you have enjoyed Michelle and Hui Ian’s wedding photos, leave them a comment in the box below and make sure you head on over to our Perspectives Photo + Cinema Facebook page to keep up to date with our latest work.